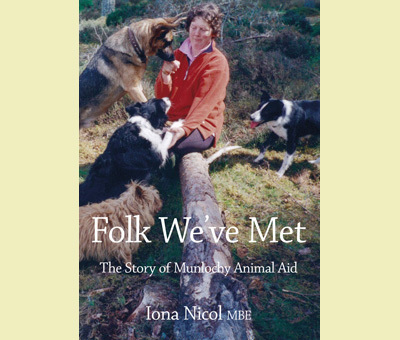 When Flash the German Shepherd came into the life of two-year-old Iona Nicol it was the beginning of a lifelong passion for animals which in time led to the creation of Munlochy Animal Aid. 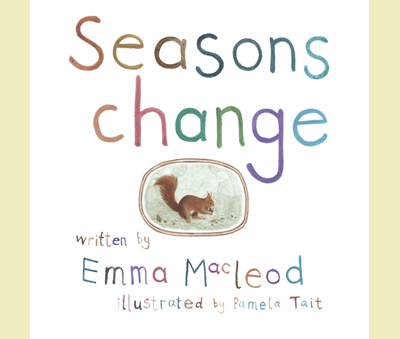 Folk We’ve Met is Iona’s story, told in her own words, of changing times and attitudes, the people who’ve supported her, and the hard work involved in building a charity now known and loved across the Highlands. 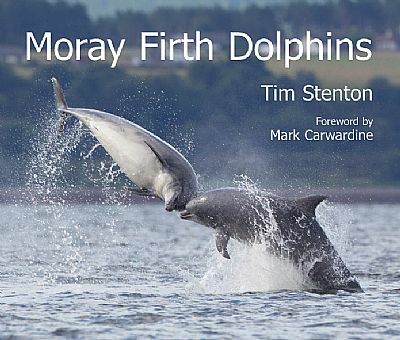 All profits from this book, which features photos of many of the animals to pass through her doors, will go towards the work of Munlochy Animal Aid. 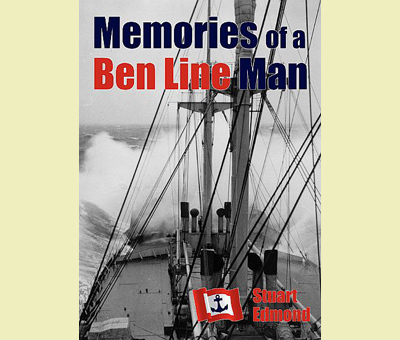 At the end of the First World War, RAF Catfirth in Shetland was the most northerly air station in Britain, a flying boat station planned to house 450 men and 18 aircraft. 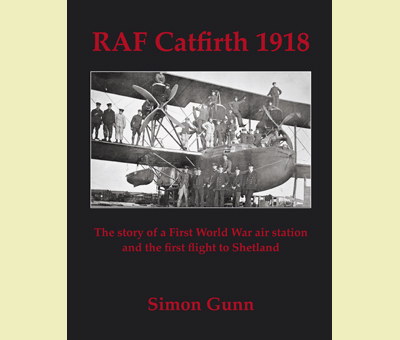 In RAF Catfirth 1918 Simon Gunn brings to life the remote base and the men who served there in the last months of the war, including its charismatic commanding officer, Lt Col Charles Finch Noyes, and Lt Arnold B Massey, the dashing Canadian pilot who in the summer of 1918 became the first man to fly to Shetland. 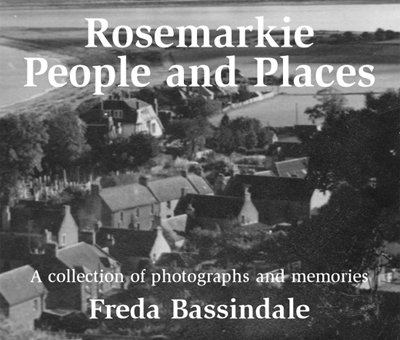 RAF Catfirth could easily be overlooked as no more than a historical footnote, but this book, illustrated with many period photographs, proves that even the most distant posting has a past to remember. 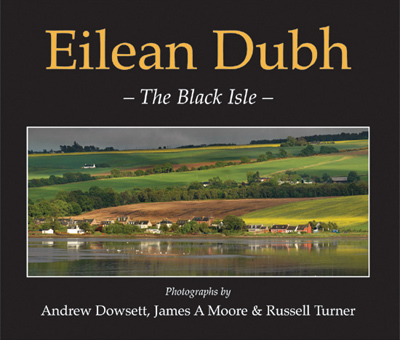 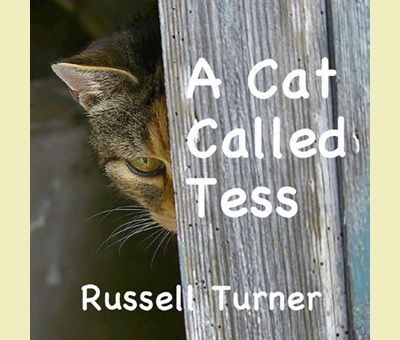 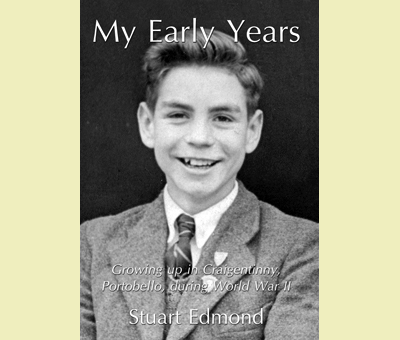 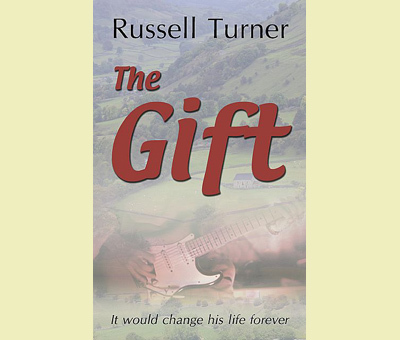 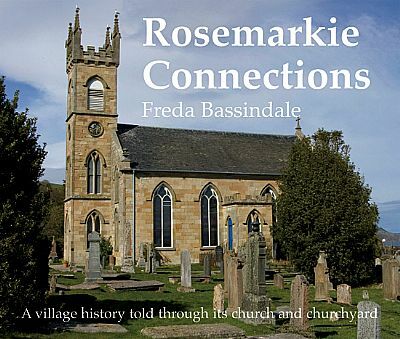 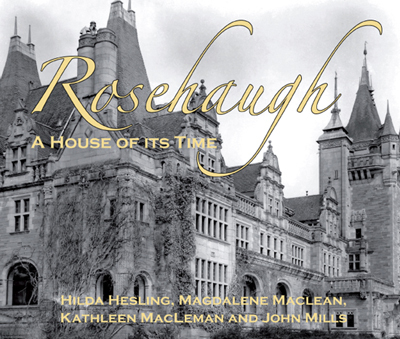 Take a look here at more titles to enjoy from Bassman Books - the publisher on the Black Isle.